Turf supplies are produced across the country but it’s important that you deal with a professional grower. Purchasing turf supplies direct from a professional, accredited turf grower will reduce the risk of buying unhealthy lawn plants or turf that also contains weeds or pests. Sir Walter turf producers, in particular, are fully trained and experienced in this variety of lawn ensuring that the quality is assured. 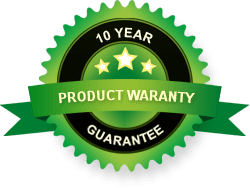 For example, Daleys Turf is a licensed grower of Sir Walter turf and provides a Certificate of Authenticity with all orders of Sir Walter buffalo grass – a sign that you are receiving a quality turf from a quality turf supplier – guaranteed. Whether you are installing a lawn on a very tight budget or after premium turf supplies, Daleys Turf is a member of the turf producers of Australia who pride themselves on providing a quality product to each and every customer. Looking for a turf producer in your local area? The Turf Producers Australia Ltd (TPA) is the representative body of the Australian turf industry and provides a list of professional producers. 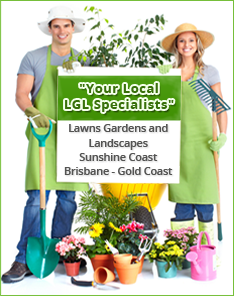 Contact the team at Daleys Turf today for more information on lawn prices and lawn care issues.